I have a bone to pick with Mentality Polishes.. This is as serious as I sound .. I have loved their polishes but they are making sure that I don’t buy any other brand .. 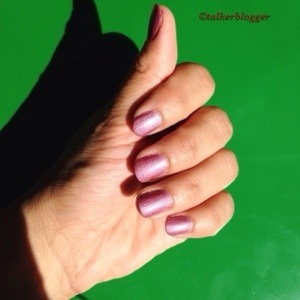 I have one more polish I swatched today and ended up Loving it as well (so did my husband!) .. The pictures are 3 coats, no top/base coat. Formula very easy to work with and extremely quick drying !! 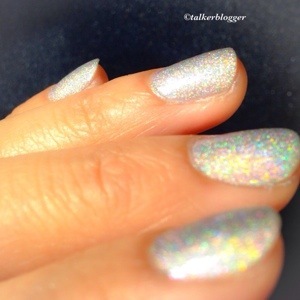 I won’t call it a “hello I am A flashing holo”, but the Matte and the color is a must have !! Today was a very pretty sunny day .. And I was praying for sun to swatch the very gorgeous holo from Mentality polish..friends .. Meet FERVOR ! !